-Viewpoints printed in the Oct. 30 edition on Page 3 that RCC Police Chief Jim Miyashiro was presenting the 2014 Clery Report to the RCCD Board of Trustees Nov. 4. The report was presented Nov. 3. – In the Oct . 30 issue of Viewpoints on Page 3, the brief titled “RCC receives trade grant” states that RCC will be receiving $1.1 million from the trade grant and Norco College will receive $1.4 million. Viewpoints would like to clarify that these figures are still currently estimates. The final figures will not be known until the colleges actually receive the grant checks, according to Robert Schmidt, senior public affairs officer at RCCD. – Viewpoints gave photo credit to Michael Walters on Page 9 of the Oct. 30 issue for the “VIP Nightclub brings out the divas of the night.” The correct spelling for the photographers name is Michael Walter. -Viewpoints published a photo cutline on Page 16 of the Oct. 30 issue that the “Aquatics Club” participated in the pumpkin-carving contest. 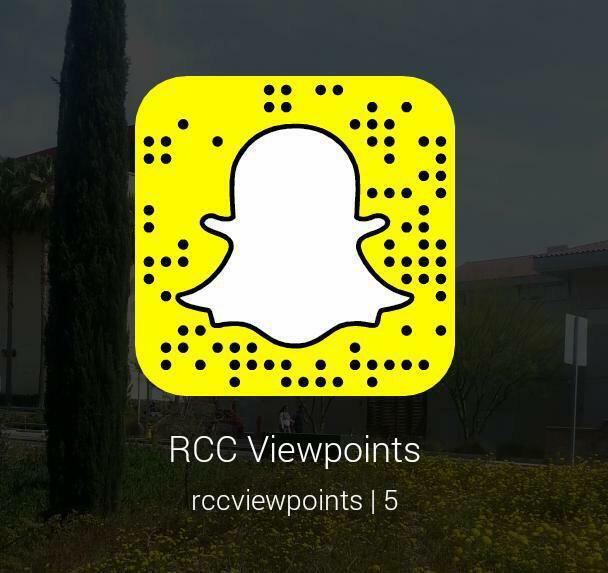 The Viewpoints staff acknowledges that there is not an Aquatics Club at RCC and that the photo features the Gender and Sexualities Awareness Club. Viewpoints also had a factual error in a different photo cutline on the same page. The Art Club is carving “Boo” from the Mario Brothers Franchise and not the “Oogie Boogie Man” as published. -In the Oct. 30 issue of Viewpoints on Page 10, the story titled “Trolley takes dynamic dances to the streets,” mentions associate professor Mark Harris. The correct name is Mark Haines. -Robbie Silver was credited for photographs published on Page 13 for the “Downtown struck by zombies” story in the Oct. 30 issue of Viewpoints, however the photographs were taken by Michael Isberto.